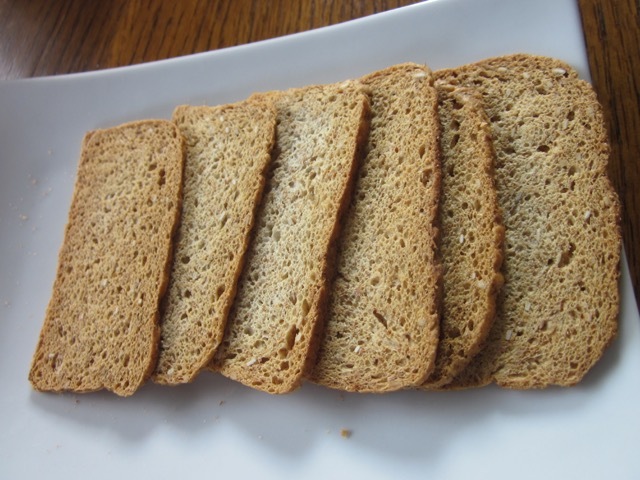 Melba toast is a very thin crisp toast. It can served with soup or salad. It can also be topped with various toppings like cream cheese or liver pâte. 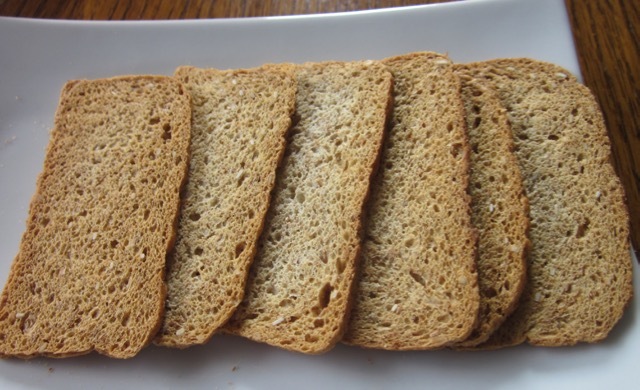 It’s made by toasting thinly sliced bread but commercial brands can also be found in supermarkets. Prev What is Sunflower Seed? Next What is Curry Powder? Oh that is good. Thanks for the tip! I remembered eating them too when we were young. I really loved them. Hand to know somebody else loved them! Have a great weekend!